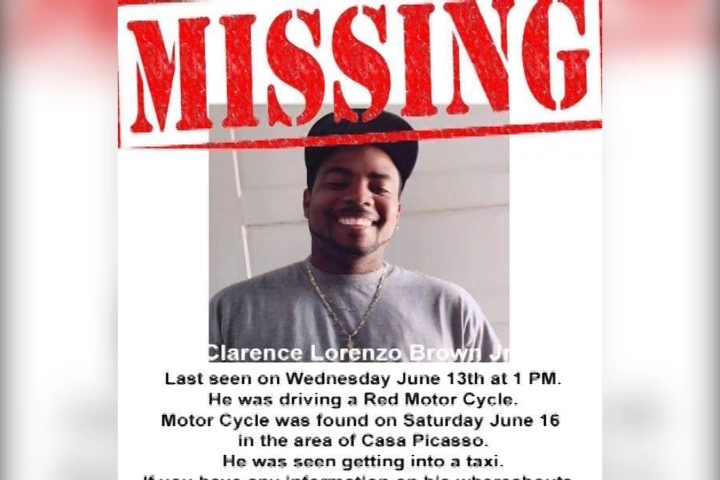 Police have also launched a search for 25-year-old Clarence Lorenzo Brown Junior who has been missing since June 13. He was last seen at around one o’clock in the afternoon driving a red motorcycle in San Pedro Ambergris Caye. The family has not seen him since and fear his disappearance may be linked to him having witnessed a murder on the island. 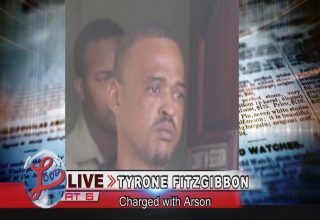 Today police said that an official report was not filed by the family until one week after and the department has coordinated search efforts from the Belize City and San Pedro office. ASP Alejandro Cowo: what we have gathered so far from the family members is that on the 13th of June he had made a call that he had quit working where he was and that he was going to work at another resort. However upon contacting the resort they said that he had never showed up to that resort and that was the last time he had contact with family members. Mr. Brown is a person of brown complexion, they say he is slim built, he is about 6 ft in height and he always has a cap with him and he is a tour guide in DFC area San Pedro. He has a tattoo across on his right neck and has the name Laverne on the right hand, the caller according to the last time right now we cannot establish. 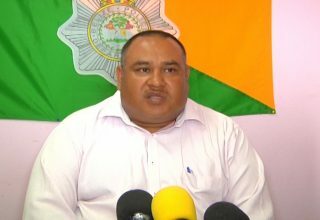 Police encourages the public to file missing persons’ report as early as possible to improve the chances of finding them alive. The family is offering a reward of one thousand dollars to anyone who can help with information that can lead to his whereabouts. The family can be contacted cellular numbers 631- 8028 or 607- 7394. Next article Did a dispute lead Sabino Domiguez to his death?